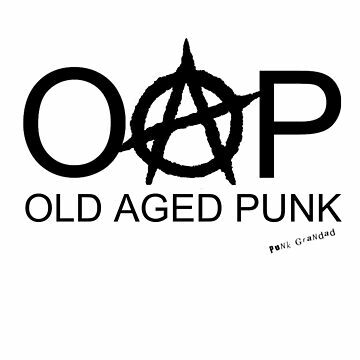 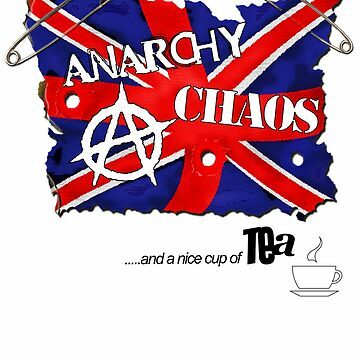 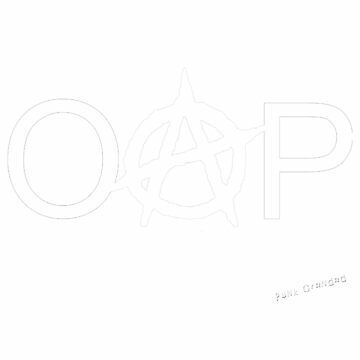 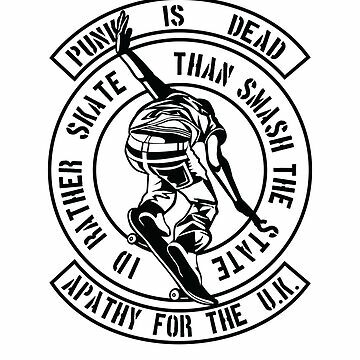 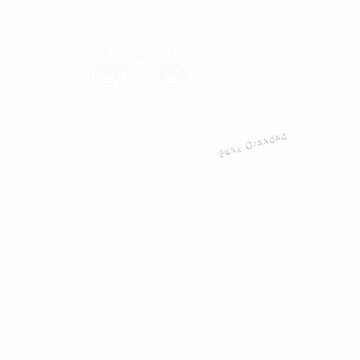 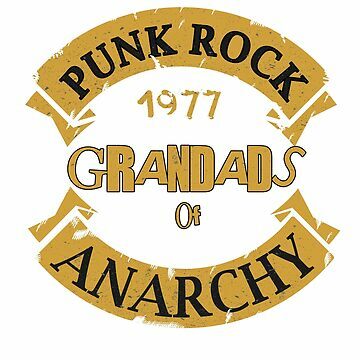  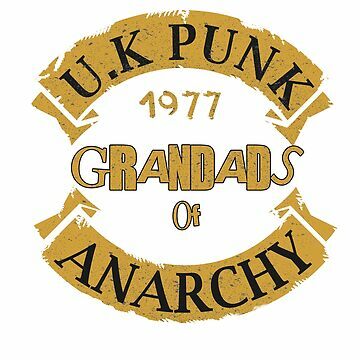 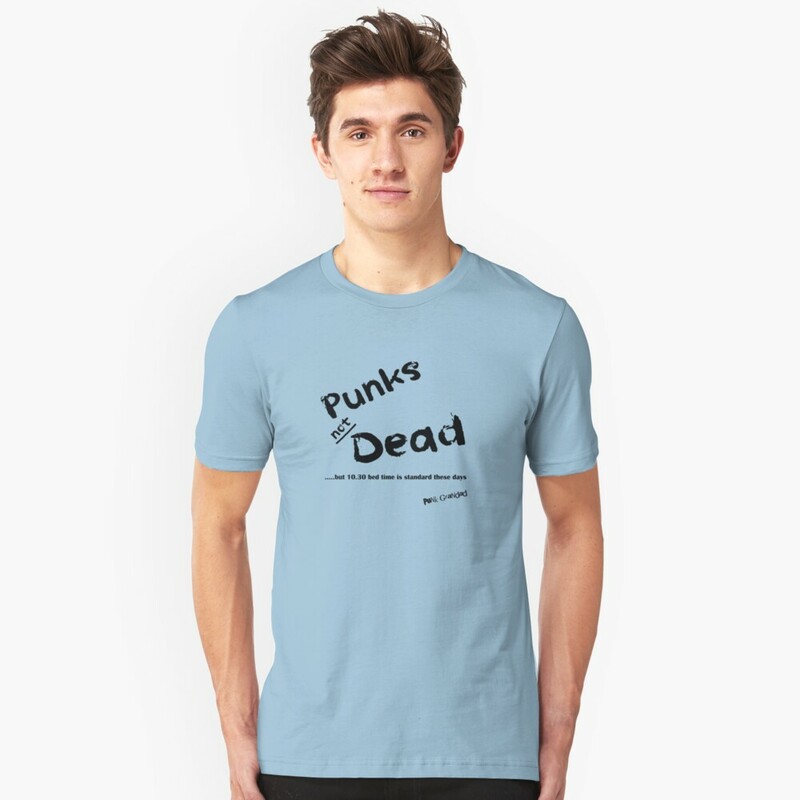 Fun Punk Design for the older Punk Rocker. 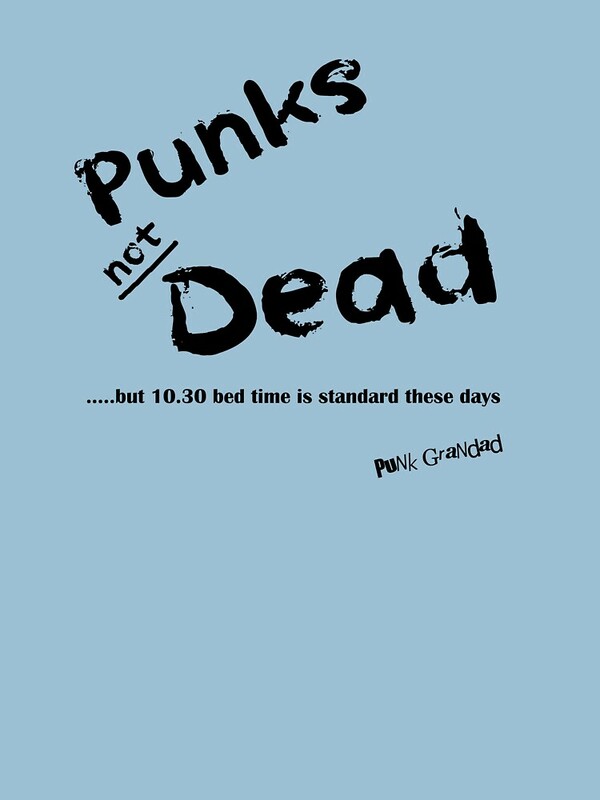 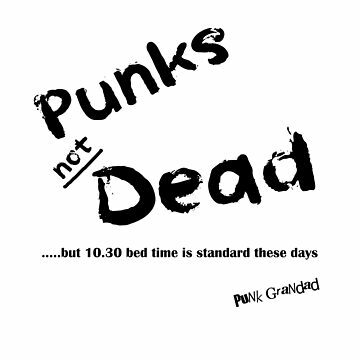 Slogan says 'Punks not Dead but 10.30 bed time is standard these days'. 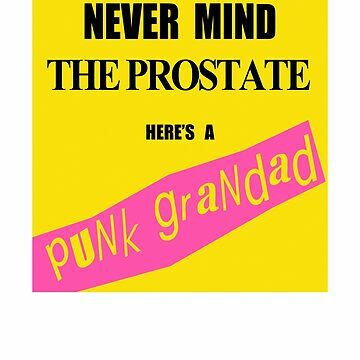 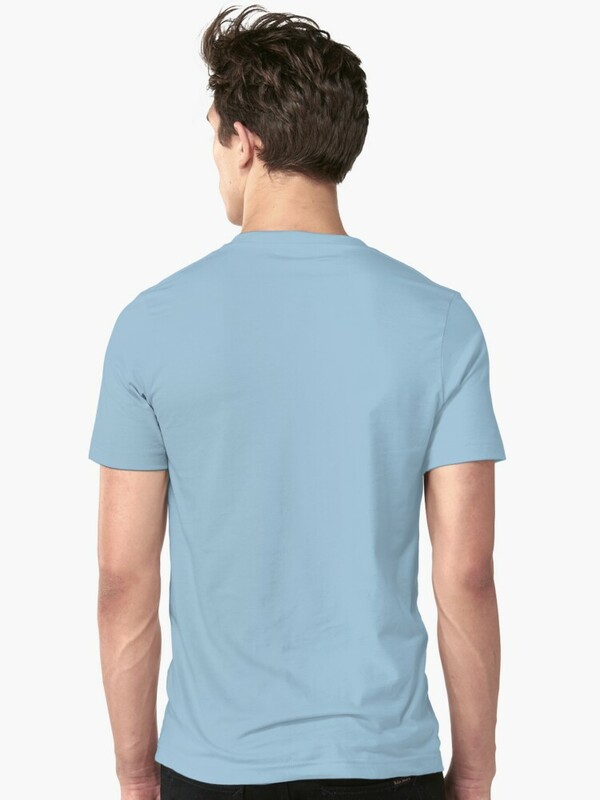 Ideal gift for the elder statesman with a great taste in music and style.